Damai Specialist Hospital was first established on 1st August 1990. 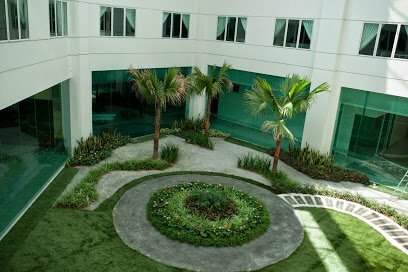 It is located at Lorong Pokok Tepus 1, Off Jalan Damai with its four-storey building providing facilities and services such as outpatient clinics, X-ray, wards, and operation theatre. CENGILD G.I. Medical Centre (CGI) is a dedicated and specialized Medical Centre of Excellence for the diagnosis and treatment of gastrointestinal and liver diseases. 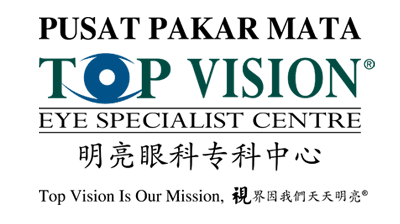 Founded in 2010 by Mr. Kenny Liew Hock Nean, Top Vision Eye Specialist Centre is a comprehensive, one-stop eye specialist centre which provides high-quality and affordable eye care and treatment. 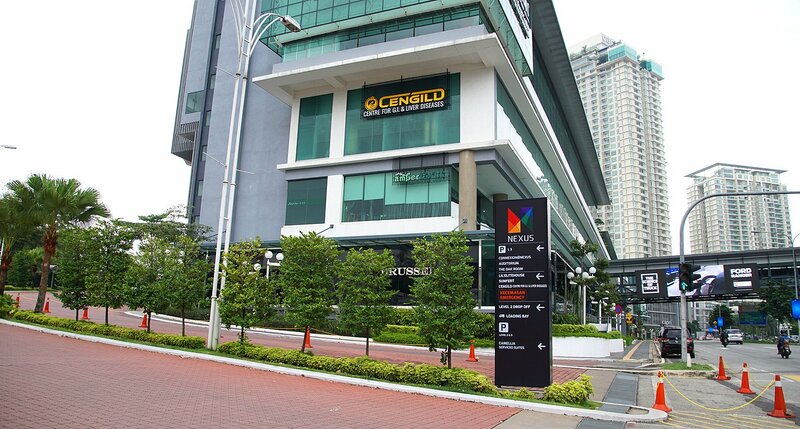 Cardiac Vascular Sentral Kuala Lumpur (CVSKL) is an integrated Cardiac Vascular Hospital specialising in comprehensive modern care for patients with cardiac and vascular diseases. 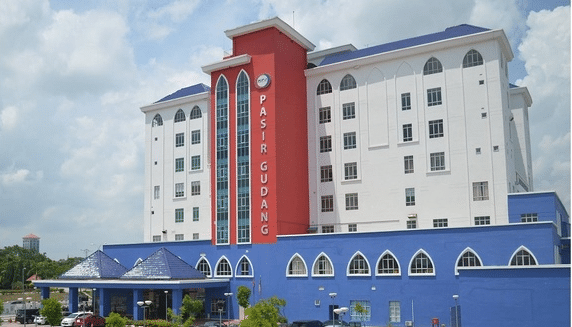 Established in 1997, Rejang Specialist Hospital (previously known as Rejang Medical Centre) is specialist hospital, located 10 minutes away from the Sibu town centre. Columbia Asia Hospital - Taiping is located in northern Perak within the heritage town of Taiping. KPJ Ipoh Specialist Hospital is known in Perak as one of the premier in providing healthcare services to the community in May 1978. 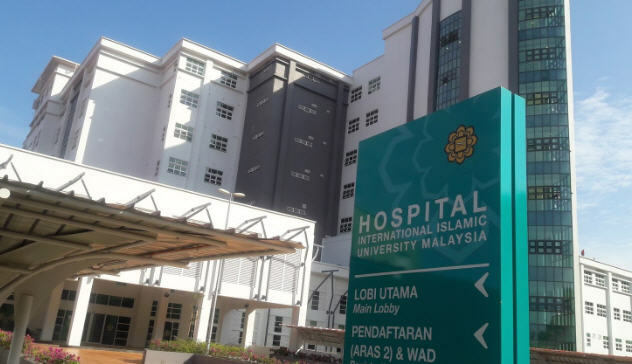 KPJ Ipoh then ISC (Ipoh Specialist Centre) started with 75 beds. KMC Medical Centre offers a wide range of outpatient and inpatient services and facilities supported by dedicated medical consultants, nurses and other support and administrative staffs. Borneo Medical Centre is a 80 bed, tertiary level private medical centre. It is equipped with the modern medical technology, as well as a talented and dynamic team of health care professionals; all dedicated to the continued wellbeing of the people. The IJN Foundation was established in 1995 with the sole mission to raise philanthropic support for the work carried out at the Institut Jantung Negara. 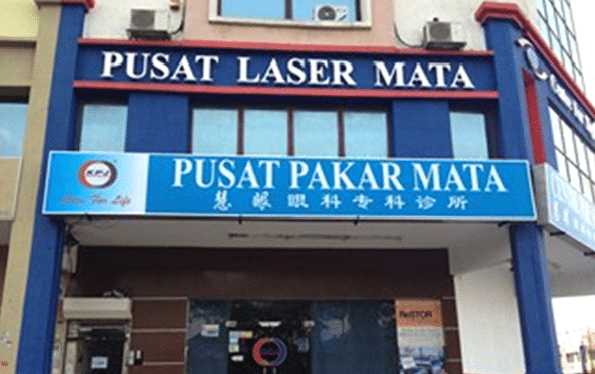 Pusat Pakar Mata Centre for Sight was established by a Corneal & Refractive Surgeon highly skilled in dealing with corneal diseases and problems involving the front of the eye. 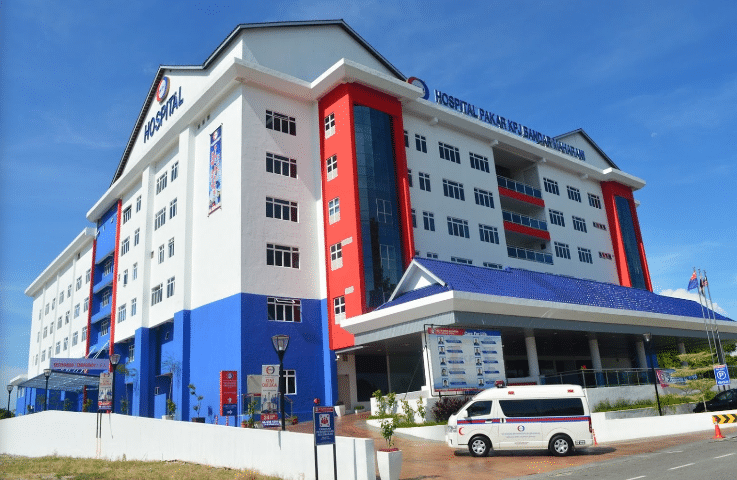 Kota Bharu Medical Centre, also known as KBMC is the first Private Specialist Hospital in Kelantan and situated on Jalan Sultan Yahya Petra, Lundang, Kota Bharu. 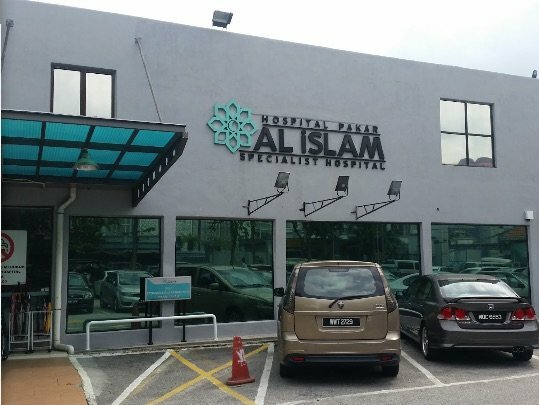 Oriental Melaka Straits Medical Centre is a 300-bedded, fully-integrated multidisciplinary specialist centre located at the beach area of Klebang, a mere 10 minutes from the heart of the Melaka Heritage City.